Diamonds, heels, glitter, heck anything that sparkles has my name written all over it. I know that I am not alone in my love for sparkly things. Right Ladies? You are in luck. I am sharing a do it yourself recipe for a Shimmering Body Gel. The fabulous thing about this recipe is that it is made with only two natural ingredients, mica and aloe vera gel. Most of us know that aloe vera gel is wonderful to treat a sunburn. Did you know that it is an amazing moisturizer? Aloe moisturizes the skin without giving it a greasy feel. Aloe vera is wonderful when use prior to makeup application to prevents skin drying. 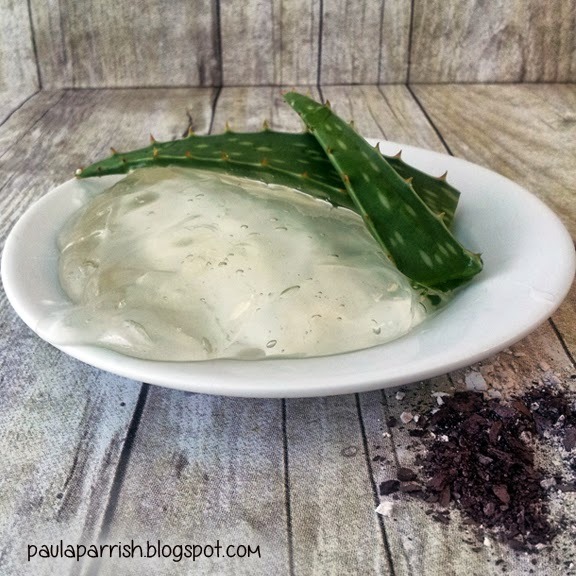 Aloe vera gel can be used as an shaving gel or aftershave treatment as it contents powerful healing properties. Do you ask what is mica? 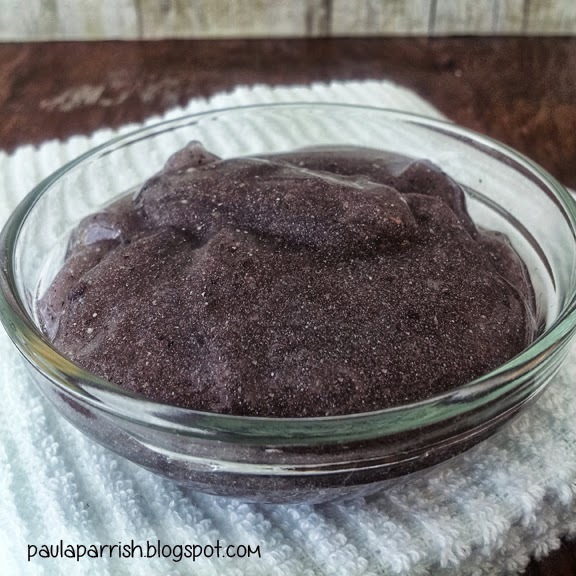 Mica is an all natural mineral powder used in mineral makeup. You can find it in many colors. I used pink and white mica. Feel free to experiment with gold, white or other fun glittery tones of color. Mica is commonly available at local stores, online or craft stores. 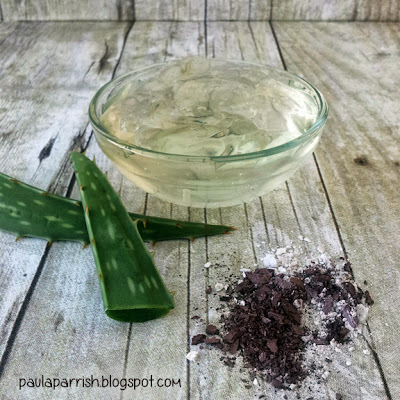 Smash the mica into a very fine powder, then simply mix together the aloe vera gel and mica powder. Store in a bottle or jar of your choice with a tight fitting lid. Rub the body gel on your arms, legs and body as desired. I hope that you will give this recipe a try? This is a fun project to make with girls of all ages from two to a hundred. Pinning this! So simple. I can't wait to try it. My niece would love this. We grow aloe and breaking it down is so easy this would be a cheap and fun project to do next time she's over. This looks really fun and I certainly like aloe vera!